RECEIVE $500 OFF ANY COMPLETE ROOF JOB! OFFER EXPIRES 3/30! Call Today For Our Spring Specials - Big Savings! Are you looking for full home design or remodeling services from experienced contractors? Then Krueger Window & Siding, LLC is the company for you! Fully- Licensed, Insured, and Proud to be an Accredited Business with the Better Business Bureau Serving CT! We offer all of our clients only the most professional remodeling services and lasting home improvements. 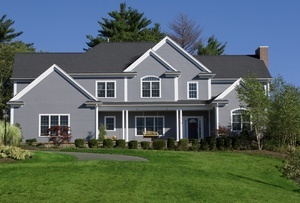 Serving the Connecticut area, for over 35 years, we have built a sterling reputation for being the go-to contractor for any personalized project. 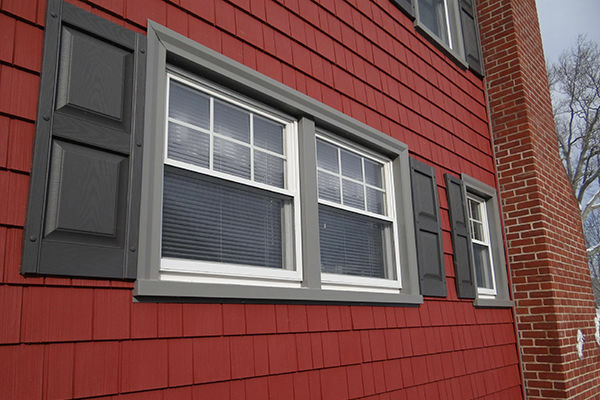 Krueger Window & Siding works with both residential and commercial clients to provide the specialized services necessary for a truly dynamic enhancement. 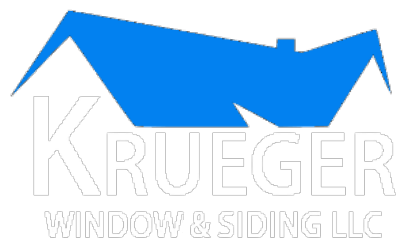 Whether you need roofing, new custom trims, replacement doors, or even a new sun room, Krueger has got you covered! We use only top-quality materials to complete your construction or renovation, and our informative consultations will lay out your entire project with ease. We invite you to check out the rest of our site, or visit us on Facebook for more information, then call us! Our staff members are here – 24 hours a day - to schedule your next consultation! 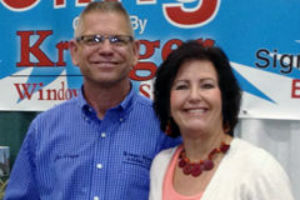 Write Krueger Window and Siding, LLC a Review Today! Get the windows and doors that will make an impression! Trust Krueger’s experienced skills for all your entryway installations. 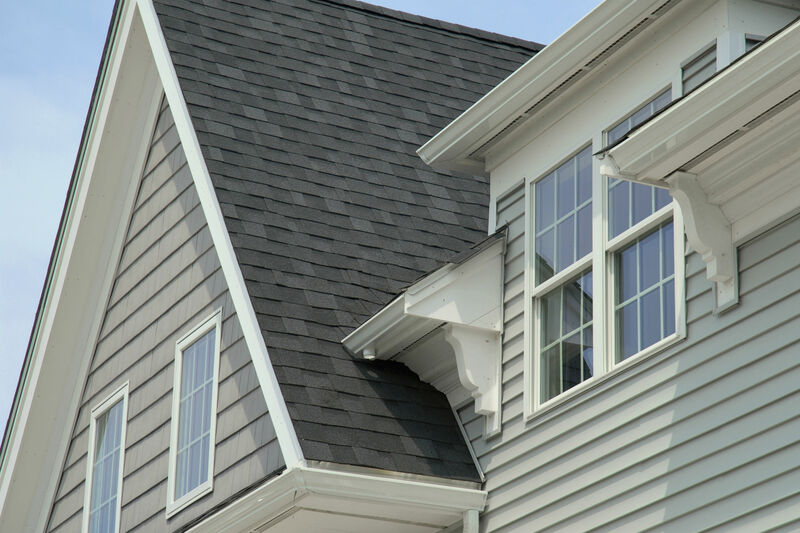 We repair & install roofs that last a lifetime using only high-quality products and decades of experience. Call for your free consultation today! Check out projects, both past and present, in our full picture gallery below. 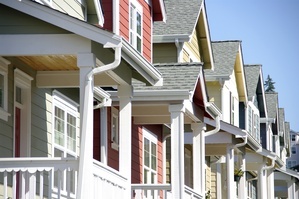 See how Kruger Window & Siding can go to work for you.